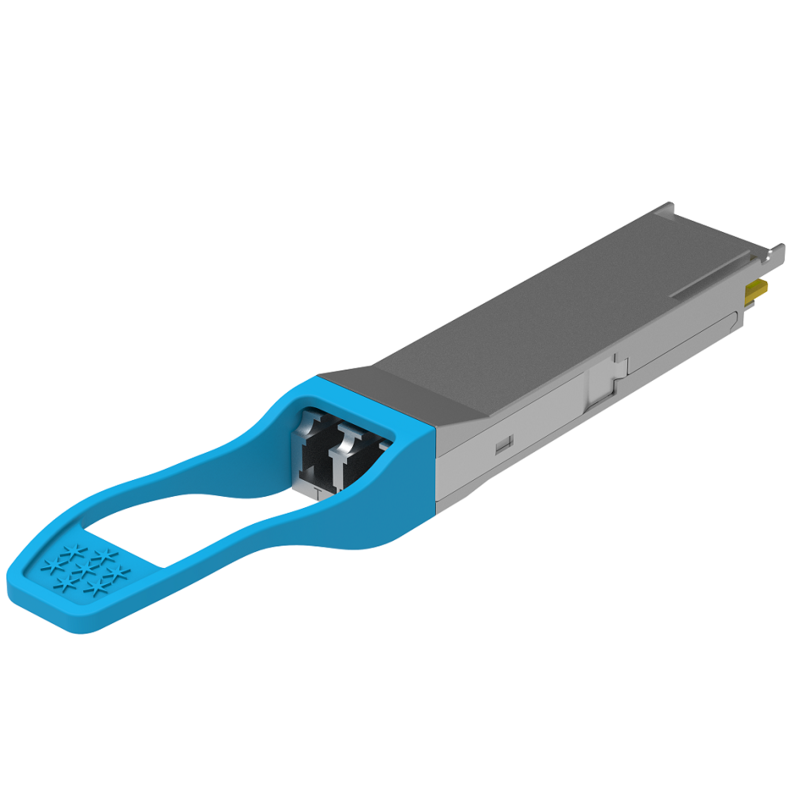 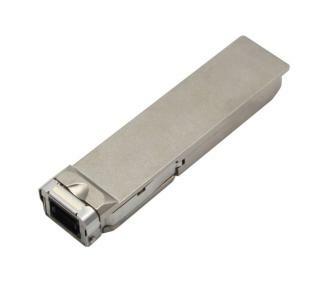 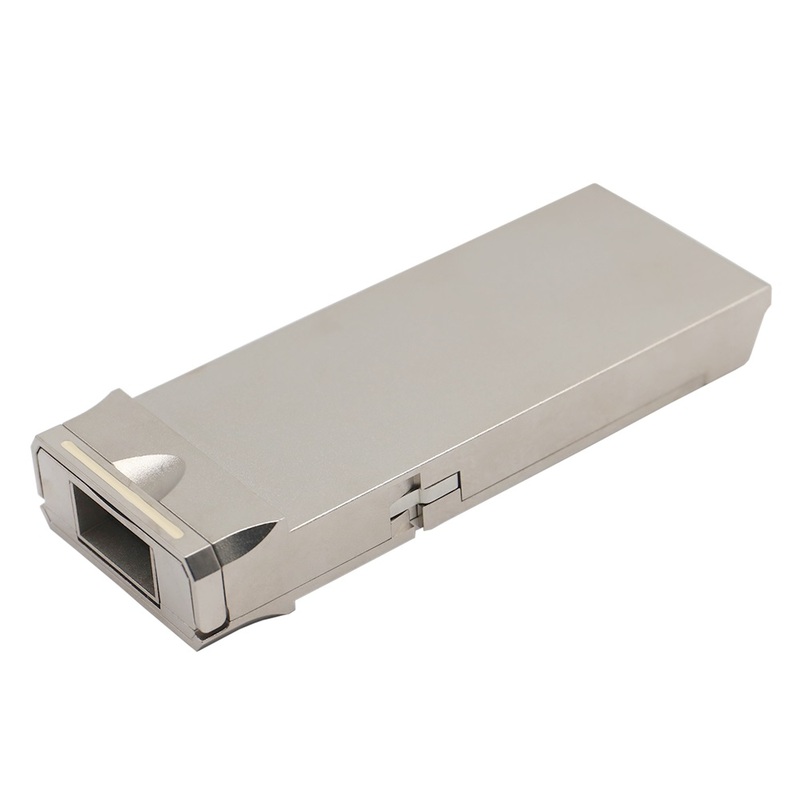 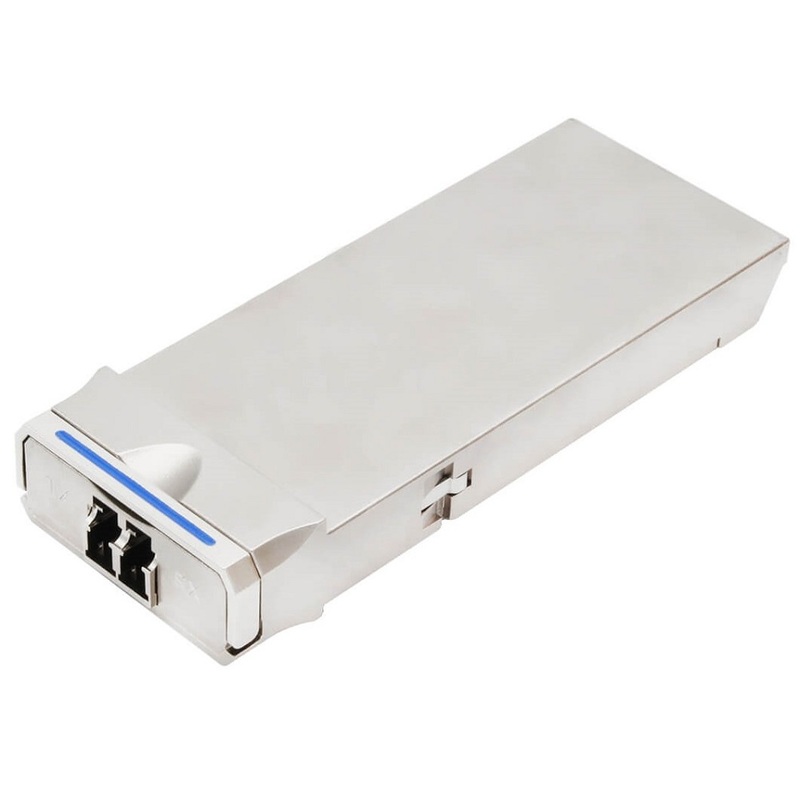 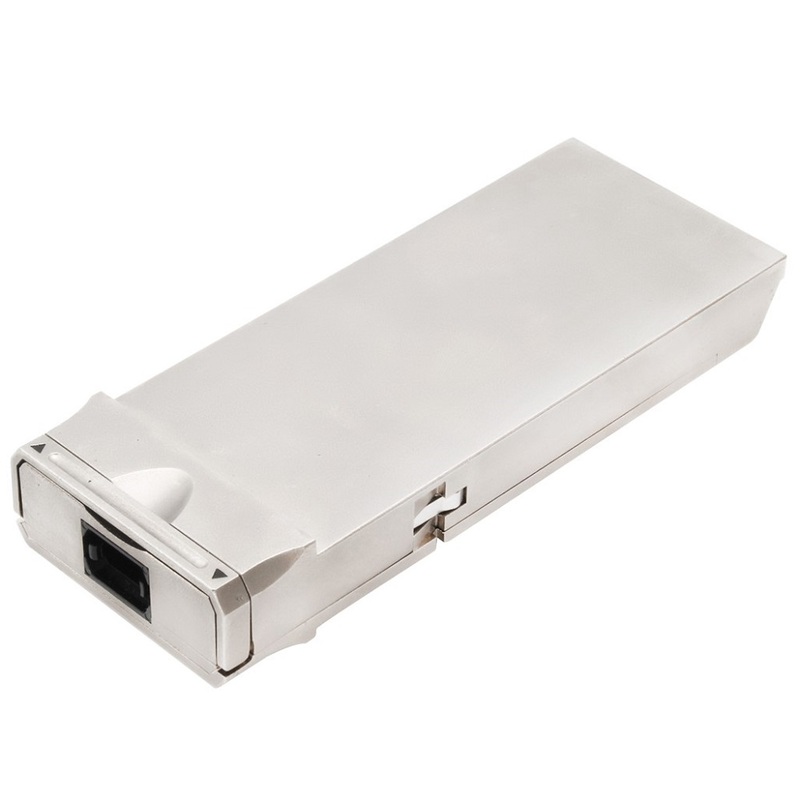 The 100G CFP LR4 module converts 10-lane 11.2Gb/s electrical data streams to 4-lane LAN-WDM 28Gb/s optical output signal and 4-lane LAN-WDM 28Gb/s optical inputsignal to 10-lane 11.2Gb/s electrical data streams. 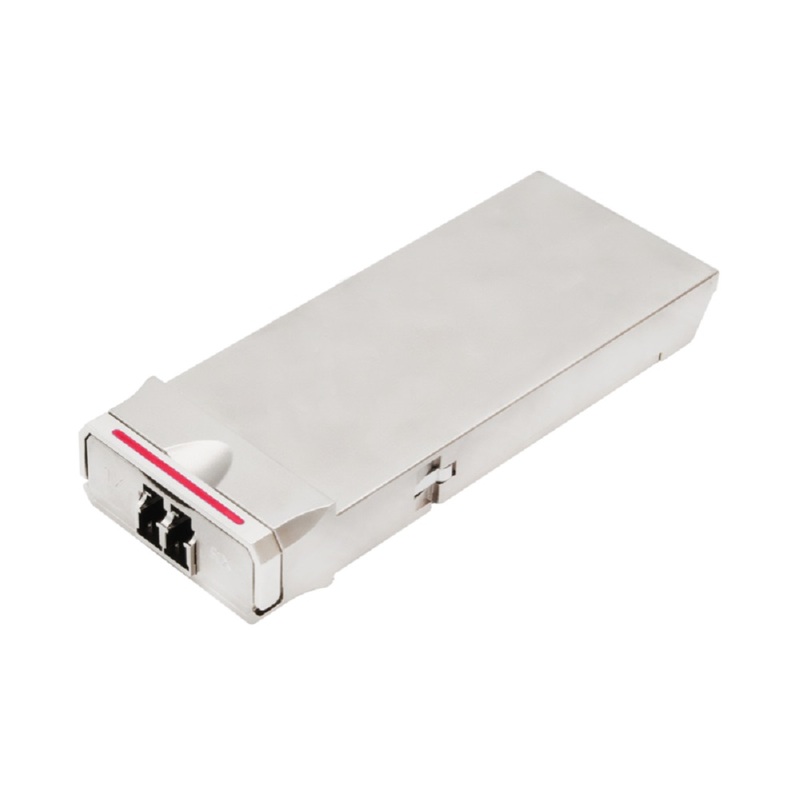 This 10-lane 11.2Gb/s electrical signal is fully compliant with 802.3ba CAUI specification and allows FR4 host PCB trace up to 25cm. 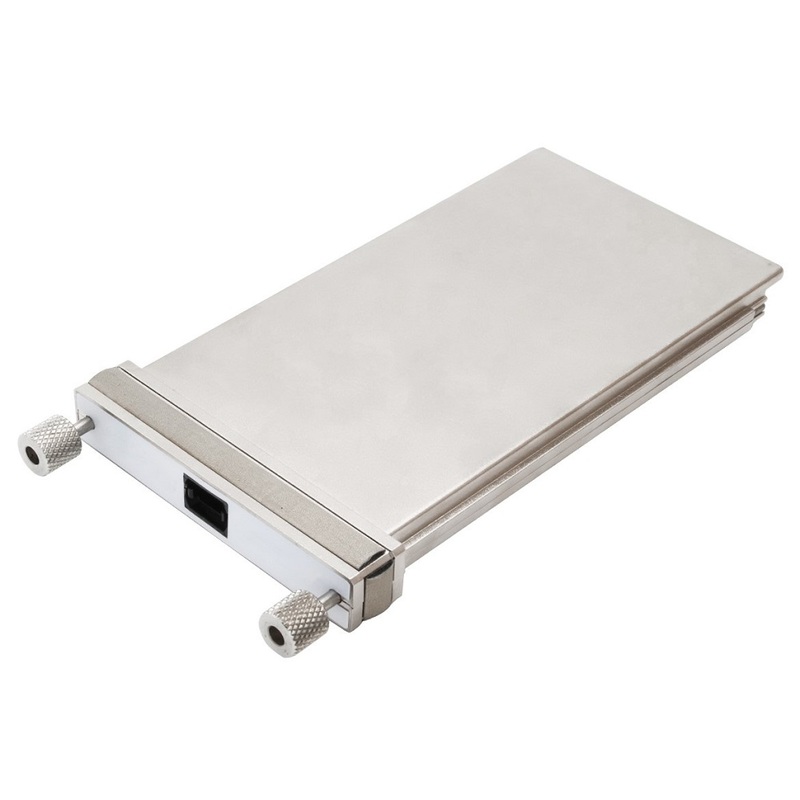 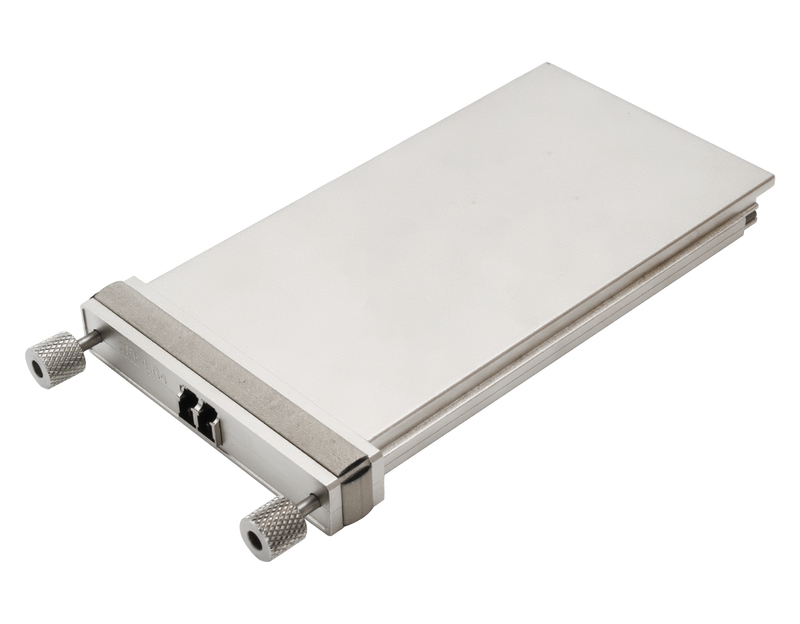 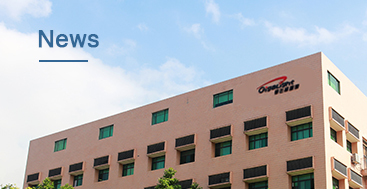 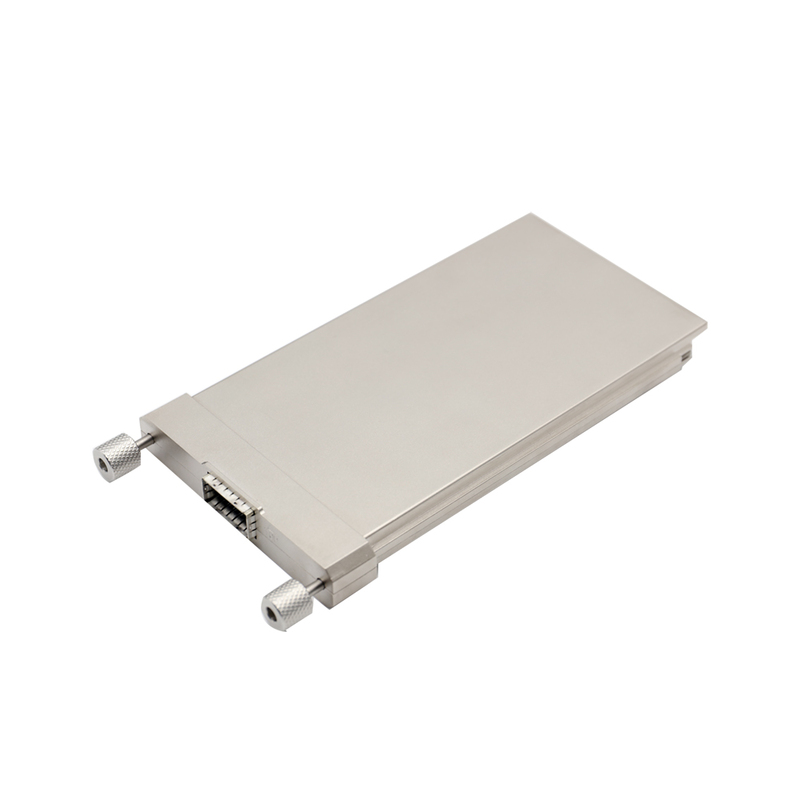 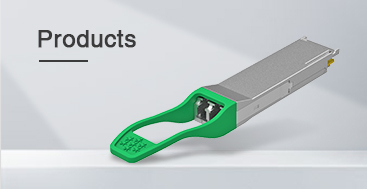 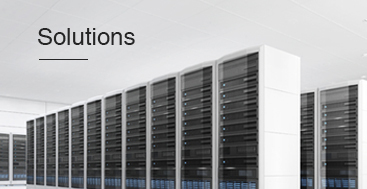 The high-performance cooled LAN-WDM EML transmitter and high-sensitivity PIN receiver provide superior performance for 100G applications up to 10km links and compliant optical interface with IEEE 802.3ba Clause 88 100GBASE-LR4 requirements.